Levenes Solicitors can help you to obtain compensation and rehabilitation, therapy and the support you need as quickly as possible after spinal cord injury. If you have suffered a spinal cord injury you will have many questions and concerns about life after the injury. Levenes spinal injury solicitors can provide you with the legal advice and representation that you need at this difficult time. Levene’s Lawyers will work for you to pursue a successful claim. Our goal is to get our spinal cord injury clients the support and financial compensation needed to live with a spinal injury. After a serious injury, you’ll need money to pay the bills, but you may not be able to work. We will seek an interim payment of compensation whenever possible to take the financial pressure off you and to help with your expenses. We’ll arrange for an assessment of your needs with the goal of getting for you any therapy and support that you need. 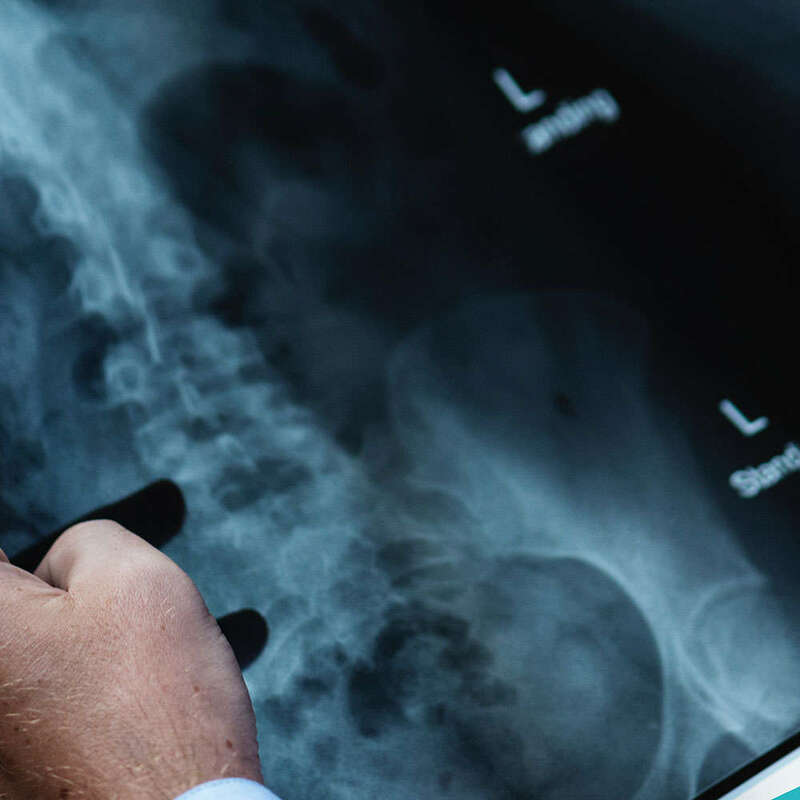 In most cases, we can pursue your Spinal Injury Claim through a Conditional Fee Agreement, commonly known as a No Win, No Fee agreement, with no financial risk to you. We can provide immediate legal representation and rehabilitation support anywhere in the UK. 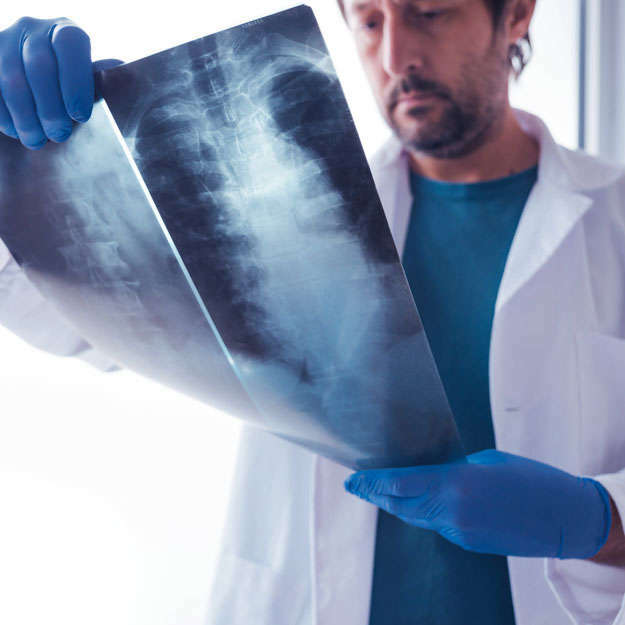 Each spinal injury claim is different and the amount of compensation paid varies from case to case. A number of factors can affect your case and impact on how much compensation you receive. Our personal injury solicitors have the knowledge and expertise to make sure you claim for all support and financial compensation you need. Call our Spinal Cord Injury Claim Solicitors on 0800 048 2355 for a free consultation, or send us your details through the ‘contact us’ form and we will get back to you. 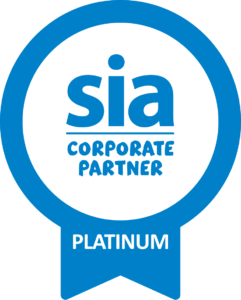 Levenes Solicitors are Platinum Corporate Sponsors of the Spinal Injuries Association, the leading national charity for spinal cord injured people and their families. By supporting the Corporate membership Programme, we contribute towards the important services which the Spinal Injury Association provide to spinal cord injured patients and their families. You may be starting out on a long journey after spinal cord injury. Whatever you may be going through, the Spinal Injuries Association advisors have seen it all before and are there to help you. For more information, take a look at the Spinal Injuries Association website.